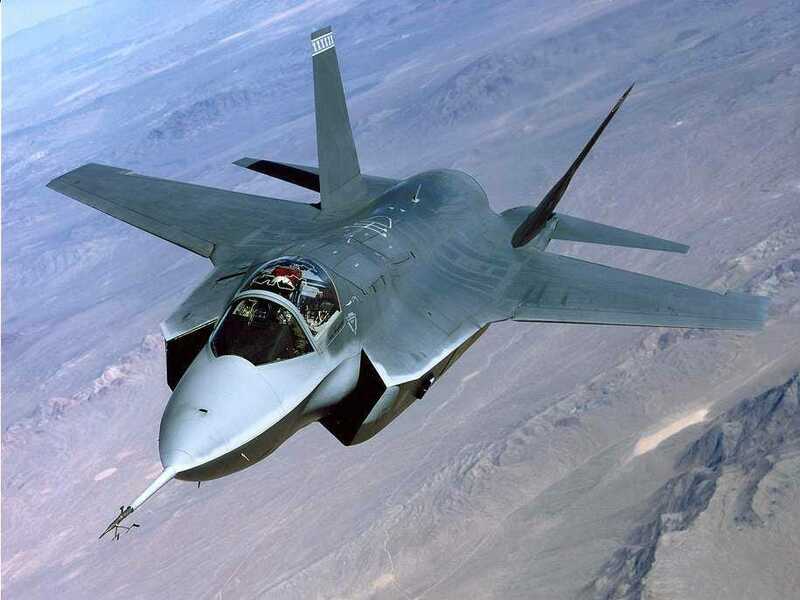 An engine blade crack is the newest culprit in the ongoing F-35 saga.Reuters reports that the crack, found on a test aircraft in California, prompted officials to ground the entire fleet of 51 jets as a safety precaution. Inspectors found the crack during a routine inspection — and the F-35 program office opted to ground the fleet, not immediately knowing if the damage was just a local problem. Reps from Lockheed Martin said they were working closely with Pratt and Whitney, the company in charge of designing the engine, to troubleshoot the turbine deficiency. The turbine is a key component inside a jet engine, responsible for turning combustion gas into kinetic energy, propelling the jet or anything attached to the engine forward. Kyra Hawn, a spokesperson for the F-35 program office, told Reuters that the military service chiefs had been notified that there was a problem late Thursday night. Inspectors found the crack in the F-35A, the Air Force version of the craft. The jet program, recently dubbed “too big to kill” for its 400 billion dollar price tag, has been restructured three times in an effort to cut costs and streamline production. Bloomberg Businessweek reports that the program is seven years behind schedule and several billion dollars above costs. In a time when budgets seem to be the focus, yet another problem may lead to further cuts. Lawrence Korb at the centre for American Progress wrote an article for CNN which suggested the F-35 be scrapped, in preference for the cheaper, more reliabe F-18 Super Hornet.